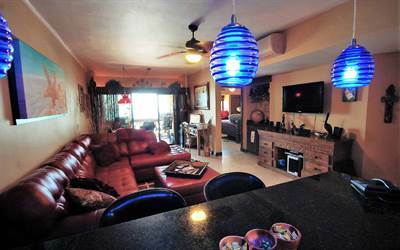 Located in an up and coming area of Rocky Point this 2 bedroom 2 bath home with plenty of room to add on is now for sale. Located on Kino Blvd close to everything in town as well as a short drive to the beach there is something special about this home. With a large yard surrounding the home you can easily add a garage and 3rd bedroom. Or enjoy a cozy 2 bedroom home leaving room for the kids to play in the yard adding a pool and or barbecue area.. maybe you just want room for your toys and or RV. Nice open floor plan with both bathrooms being remodeled with granite counter tops. Come see this home ; it may just be the perfect place to call home. o simplemente agregar asador y alberca para los ninos. La distrubucion de los cuartos deja espacio en la sala para comedor y ambos banos estan remodelados con granito. 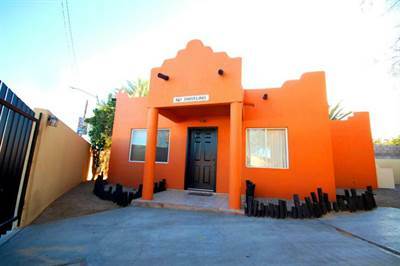 Ven a visitar esta casa, podria ser el lugar perfecto para hacer de ella tu nuevo hogar. 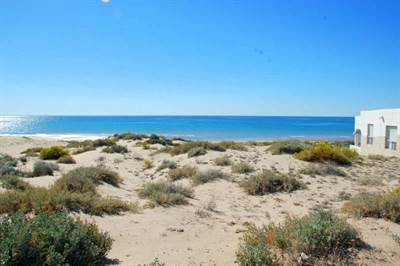 505 Pinacate in Pinacate, Puerto Penasco/Rocky Point is Sold! 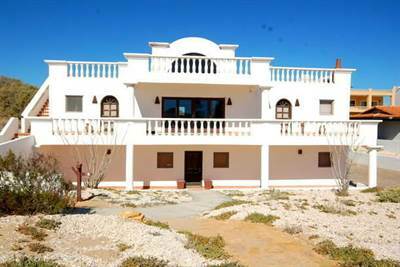 in Pinacate, Puerto Penasco/Rocky Point The single story at 505 Pinacate has been sold. 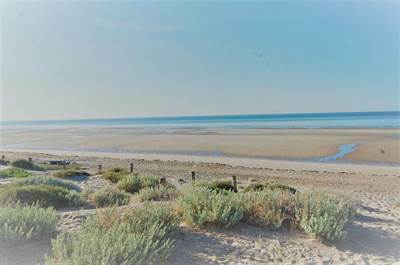 Posted on June 24, 2017 Author Branden MackenzieLeave a comment on 505 Pinacate in Pinacate, Puerto Penasco/Rocky Point is Sold! 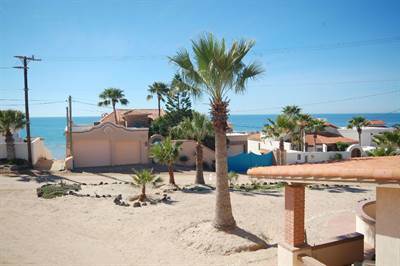 Posted on June 24, 2017 Author Branden MackenzieLeave a comment on Sec 9 Lot B10 in Las Conchas, Puerto Penasco/Rocky Point is Sold!